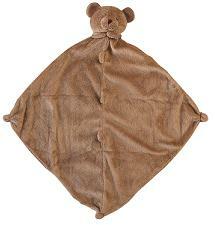 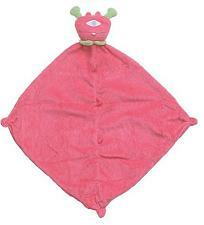 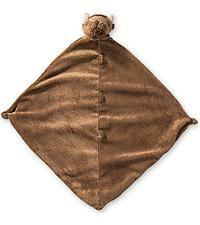 Free Monster Ring Rattle with minimum 3 Angel Dear item in order. 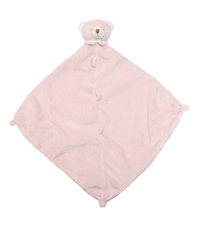 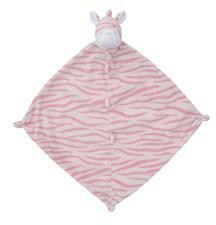 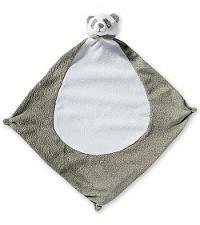 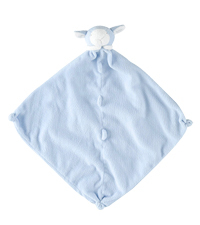 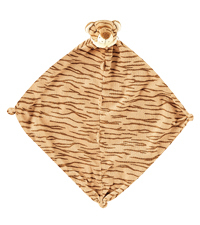 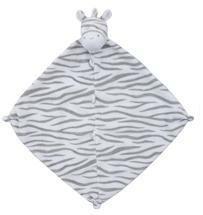 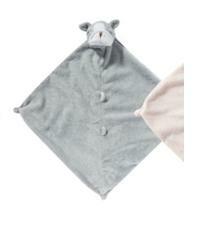 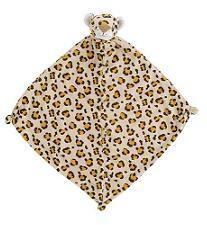 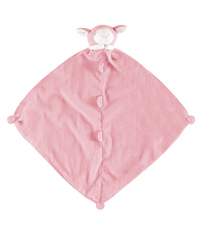 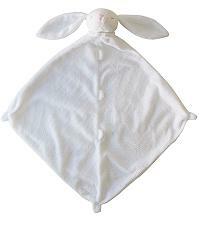 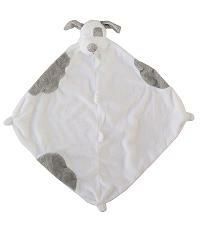 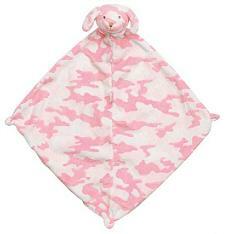 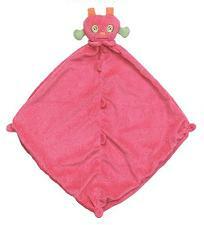 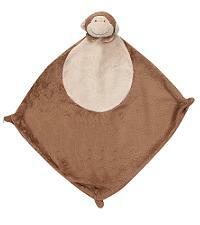 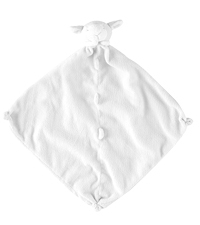 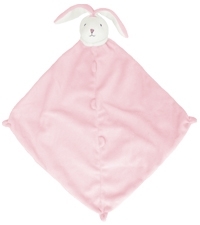 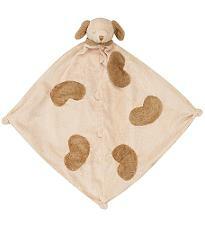 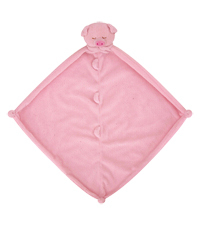 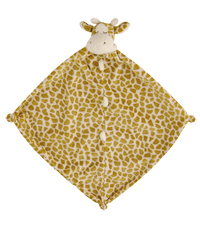 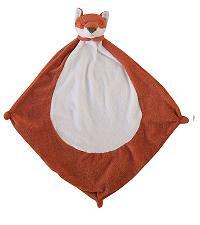 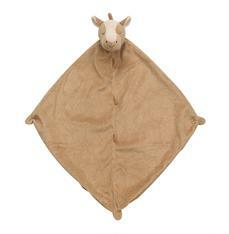 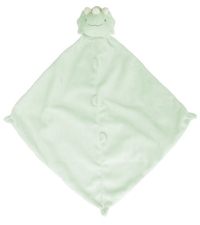 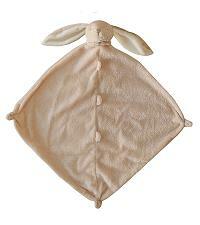 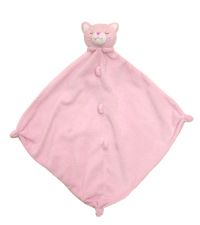 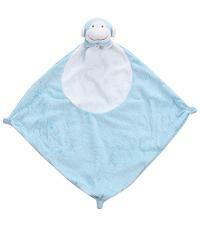 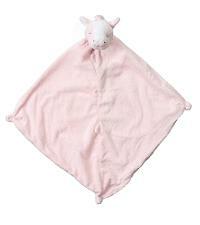 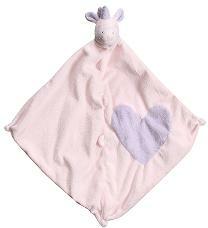 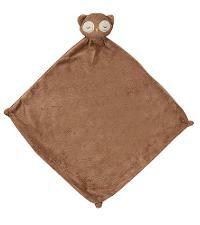 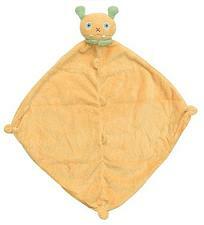 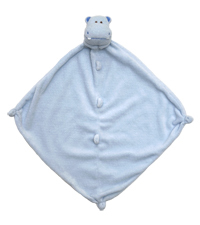 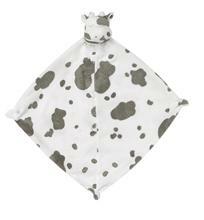 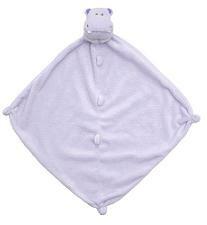 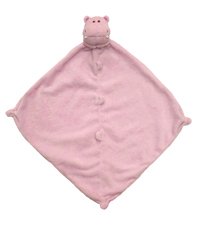 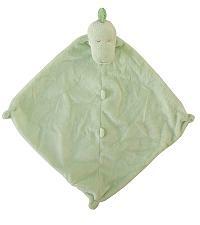 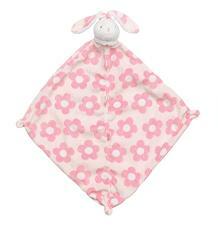 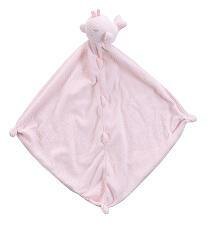 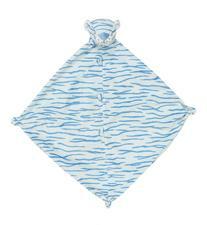 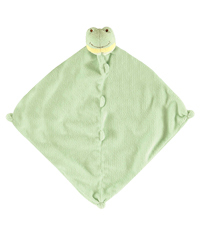 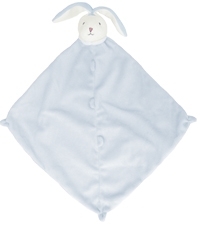 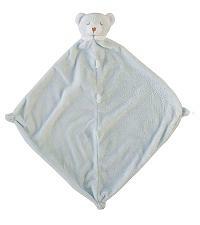 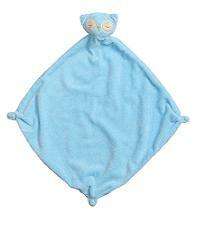 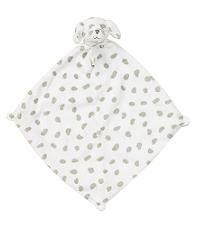 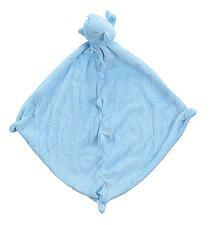 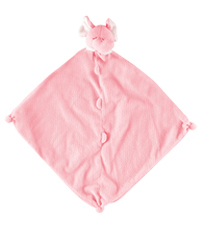 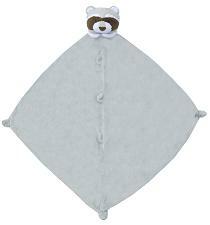 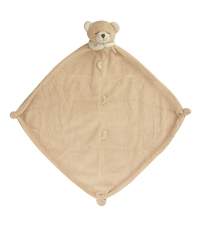 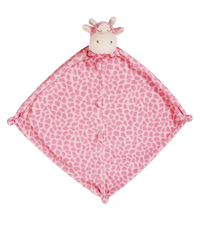 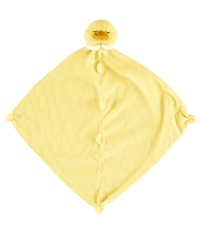 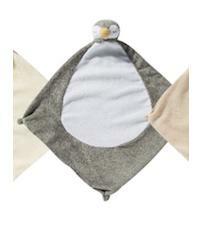 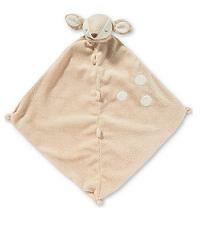 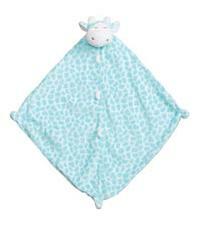 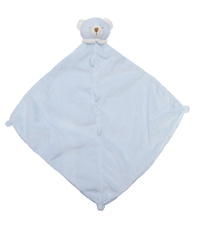 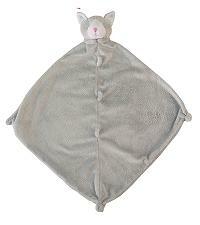 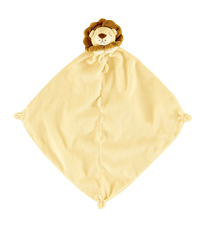 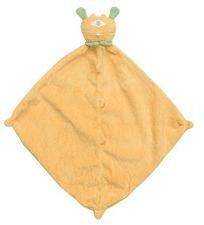 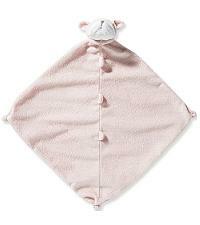 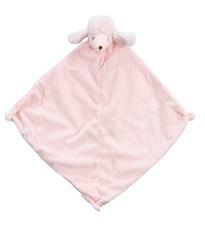 Angel Dear Blankies are sweet, charming characters, machine-washable and cashmere-soft. 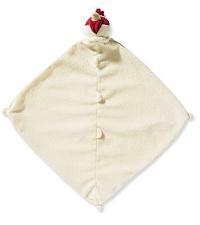 14 inch square with just the right simple details to soothe and delight.